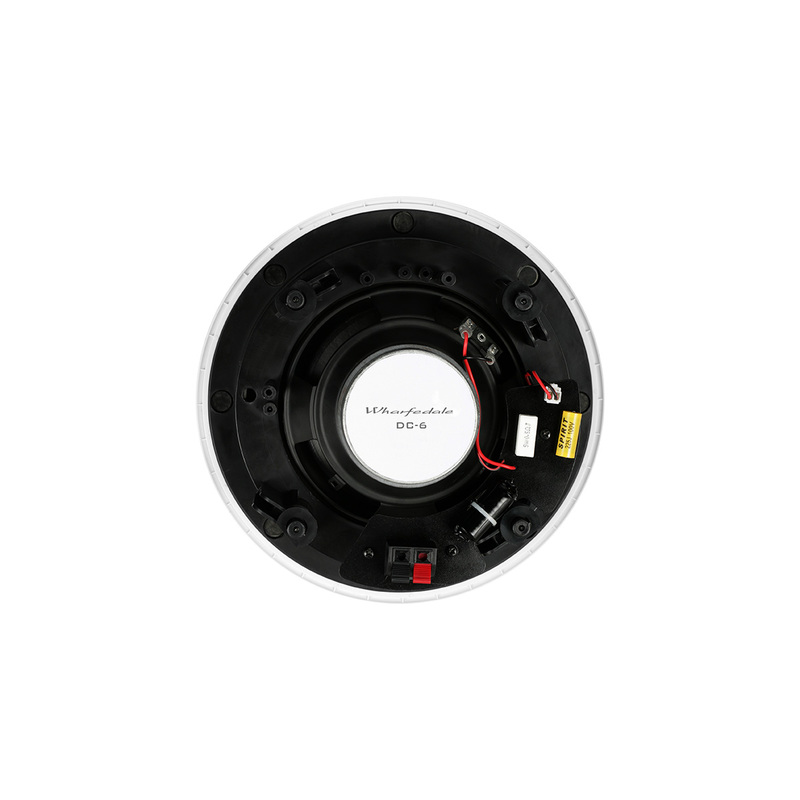 The Wharfedale DC-6 is an in-ceiling installation loudspeaker. 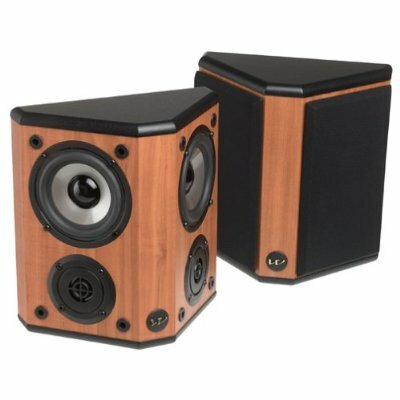 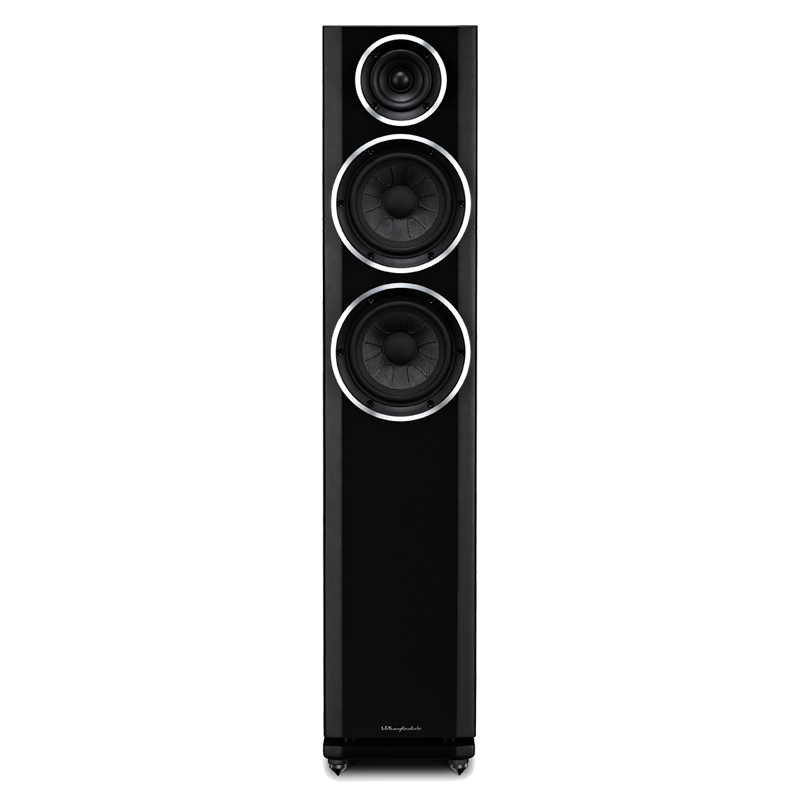 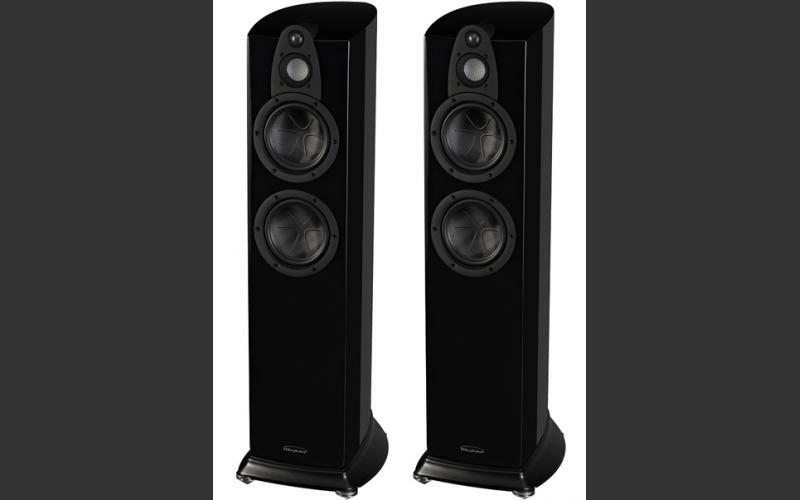 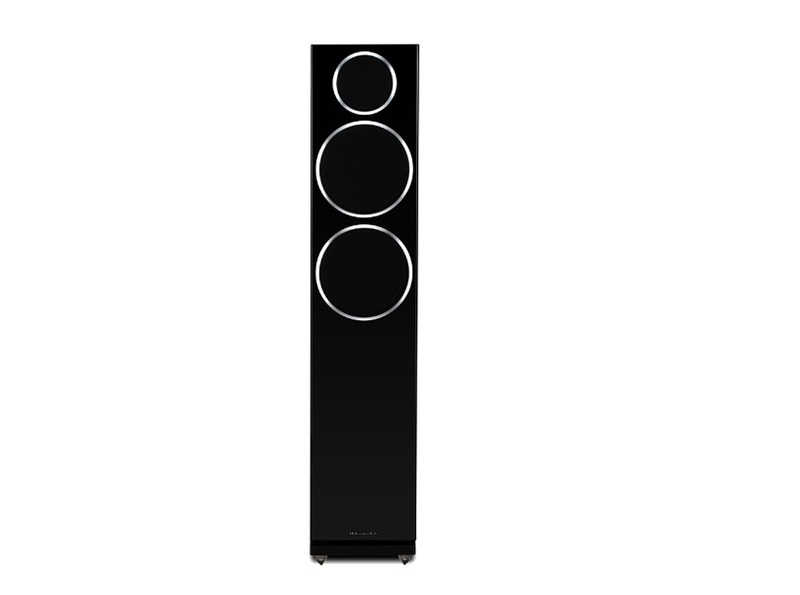 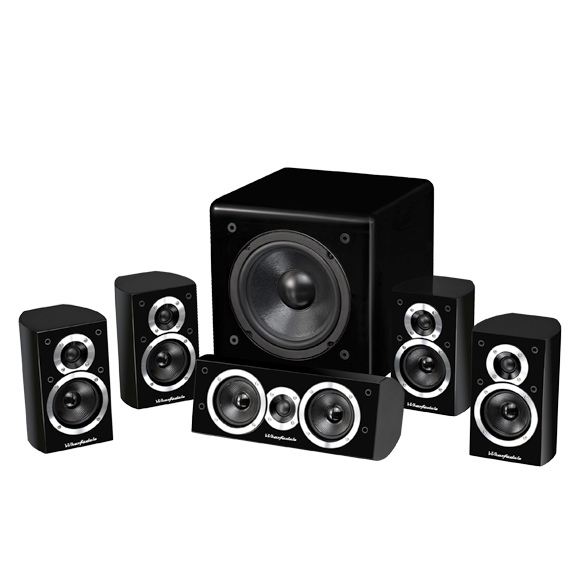 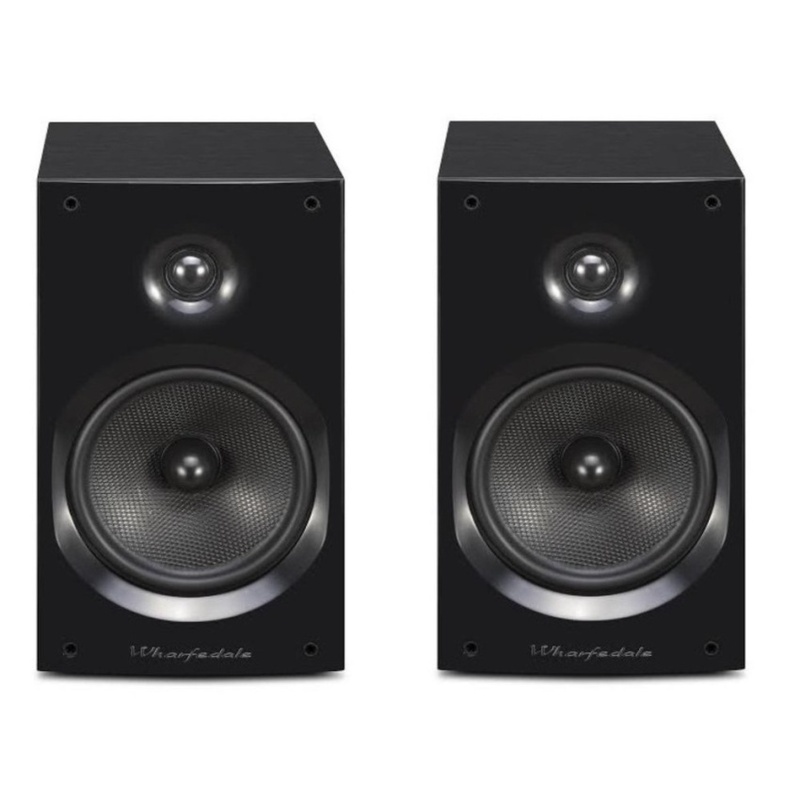 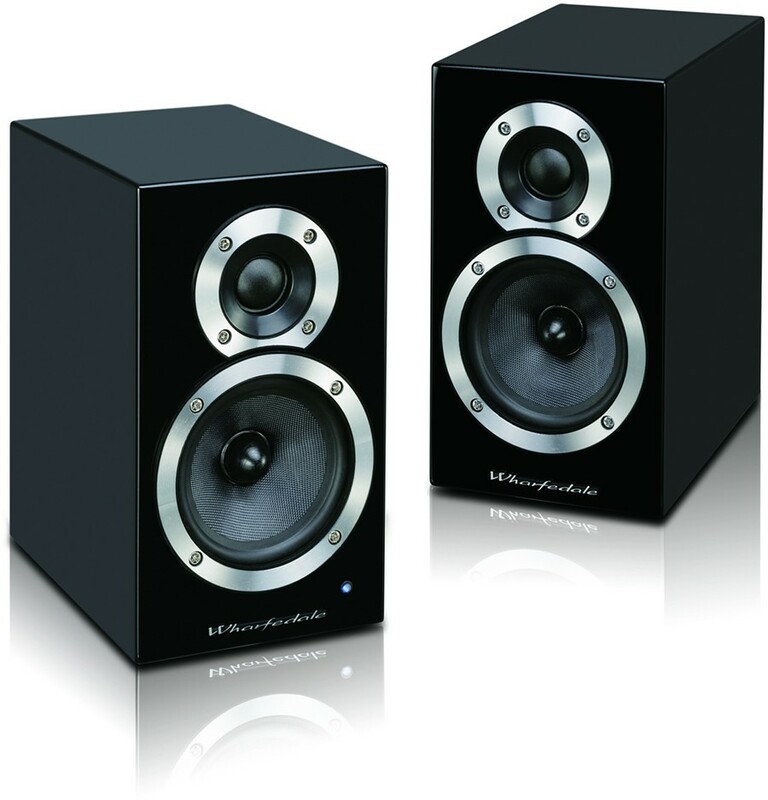 You can now enjoy the sonic clarity of a traditional Wharfedale floorstanding or bookshelf speakers, without any visual distraction from your home cinema experience. 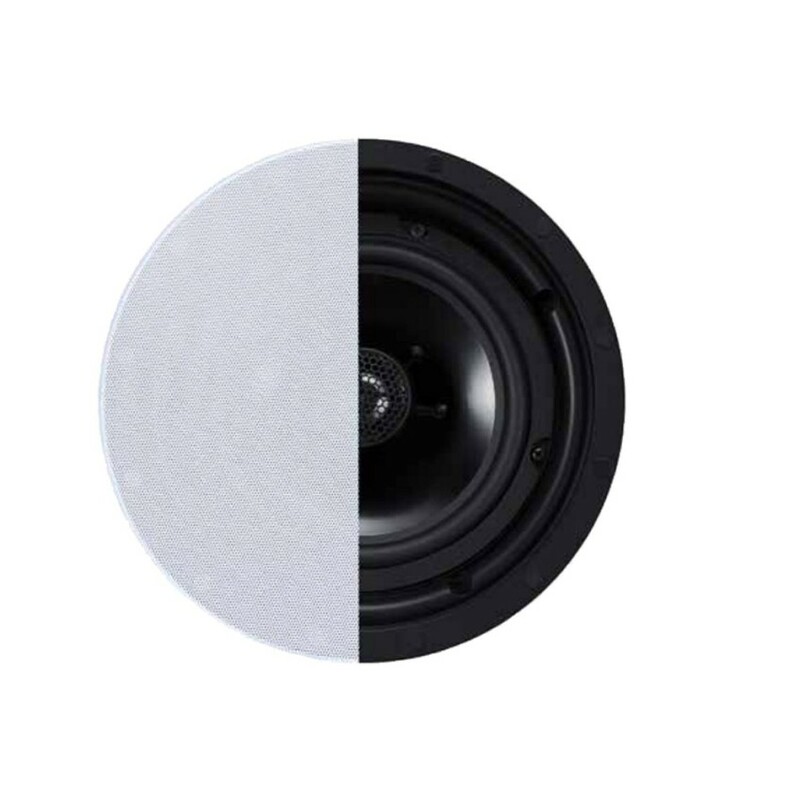 In developing DC & DW Series, great attention has been paid to the magnetic front grille which means protrusion is minimised - not only this is key to the loudspeakers ultra-discreet aesthetic, while not using conventional and unsightly screws this also makes a loudspeaker which is easy to maintain and install. 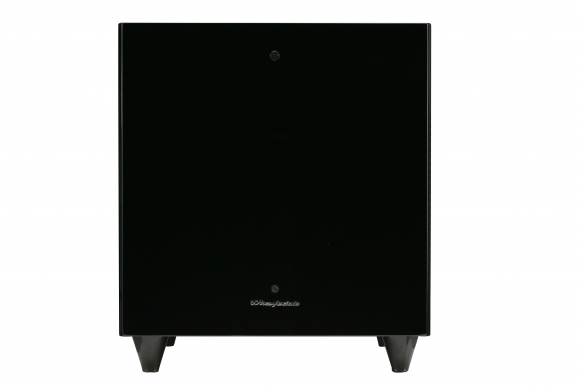 This front grille can be sprayed to match your interior using the supplied guide. 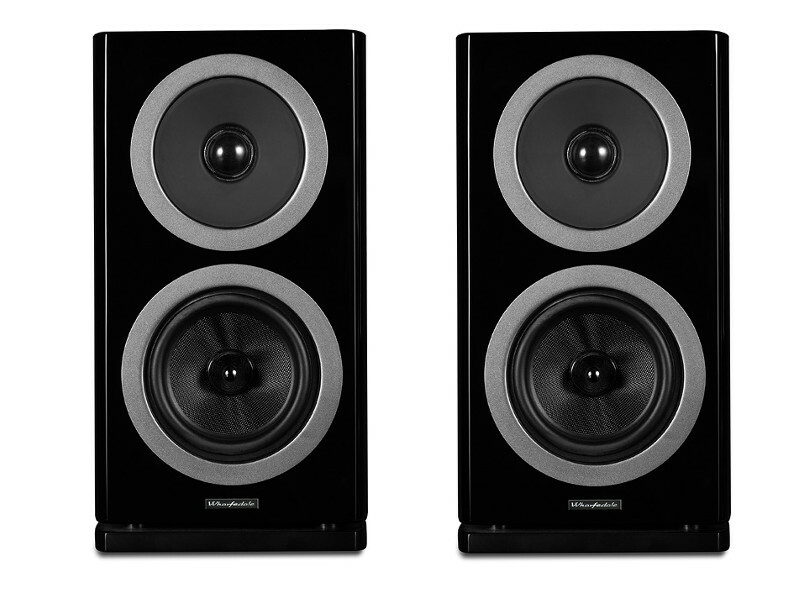 With over 80 years in the hi-fi speaker industry, driver technology and integration is equally as important,and just as it is seen and heard in our multi-award-winning Diamond 200 Series, DC & DW Series utilise the latest in driver technology. 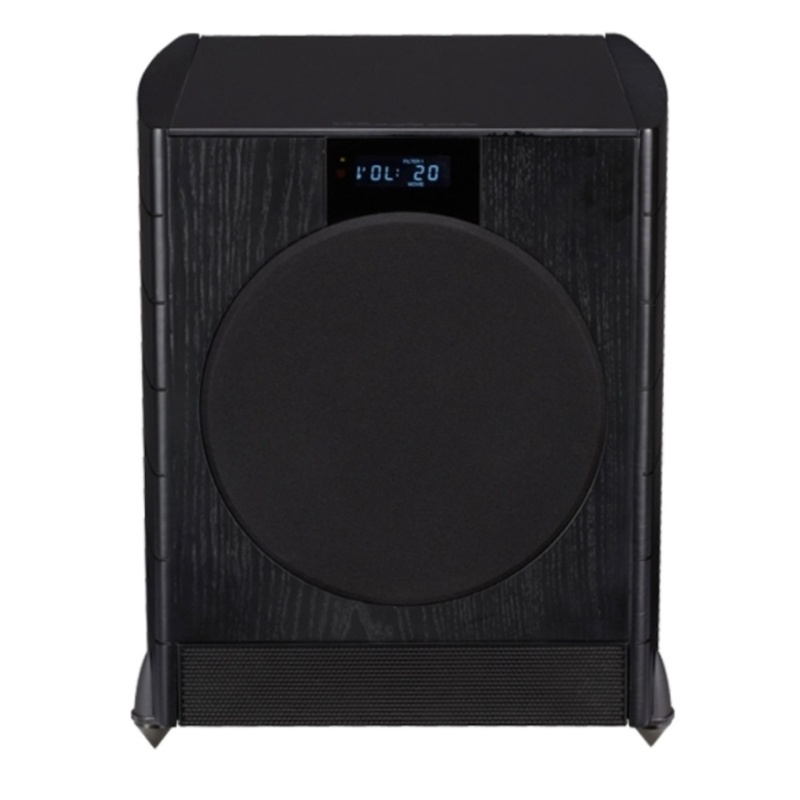 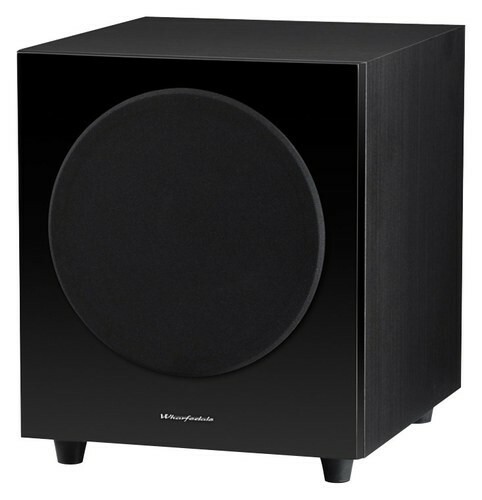 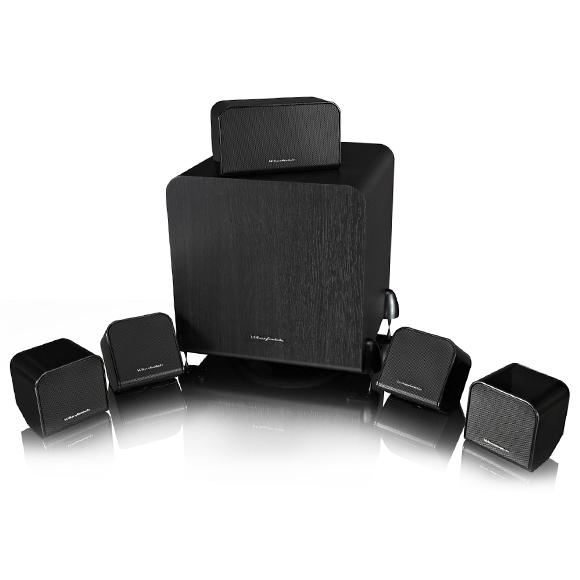 Either a 6.5” or 8” polypropylene woofer is used with the loudspeakers - it’s durable build performs in more demanding public installations, while also reacts fast to the exciting soundtracks of home cinema audio. 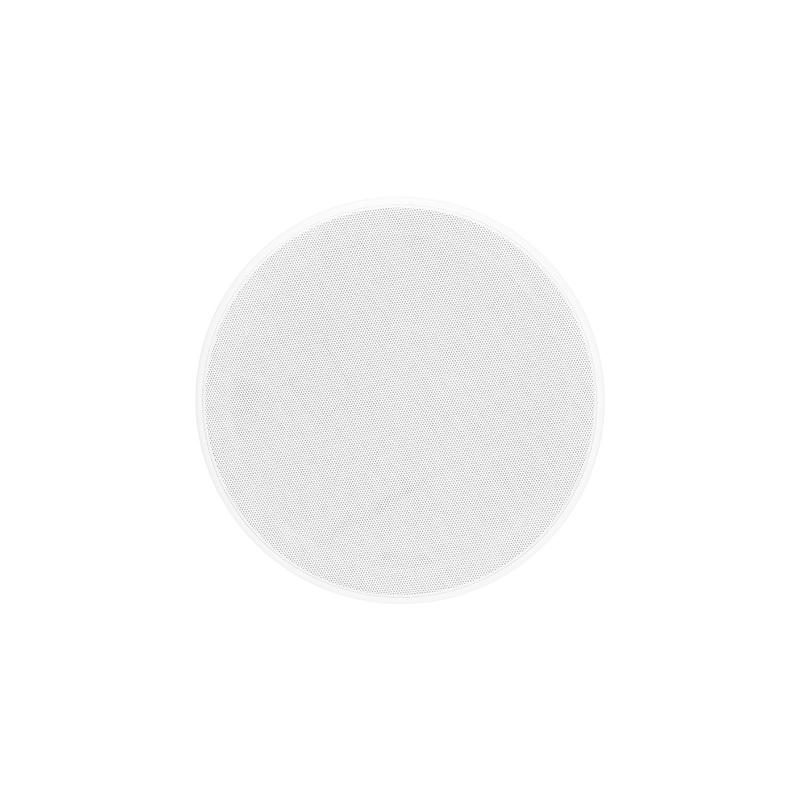 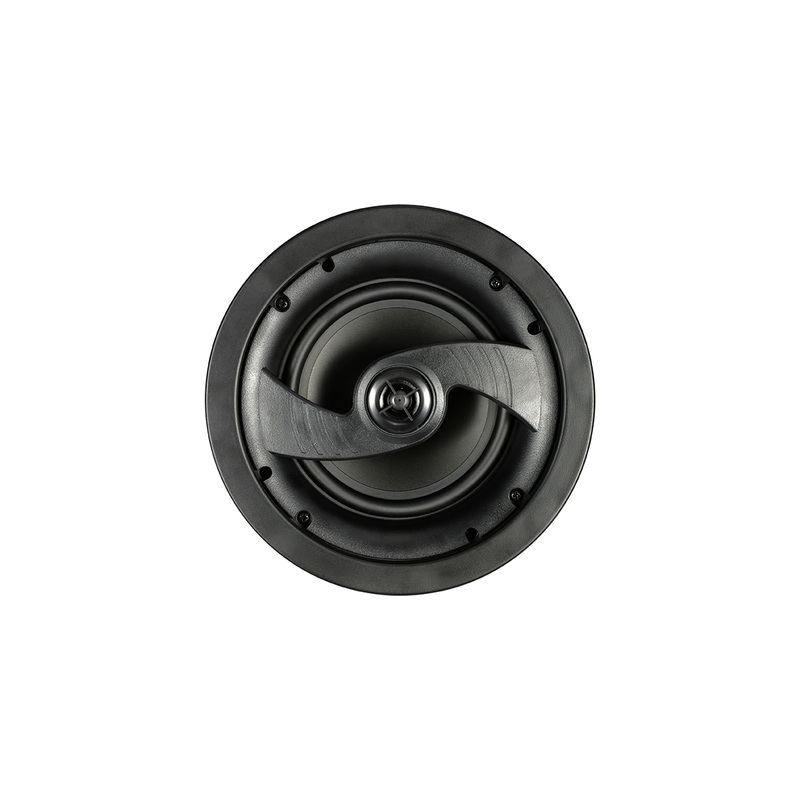 Combined with a either a 1/2” or 3/4” soft dome tweeter, the full spectrum of audio is projected, spanning a 45Hz - 20kHz frequency response in the DW-8 model. 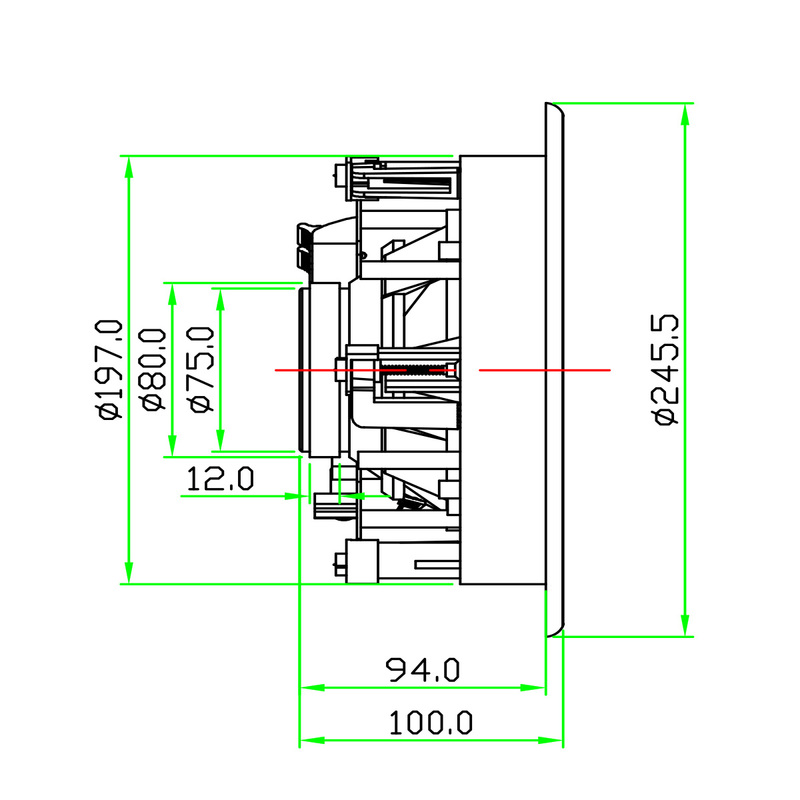 While adapting installations for your environment, we also understand that positioning sometimes can be comprimised by furniture, and other structural obstacles behind the wall cavity. 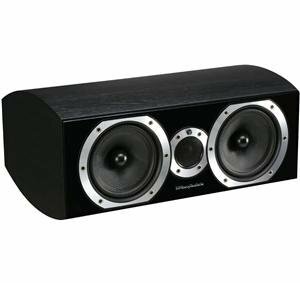 To adapt itself to all positionings DC Series features a 360° rotatable tweeter, and the DW Series features a vertically adjustable tweeter. 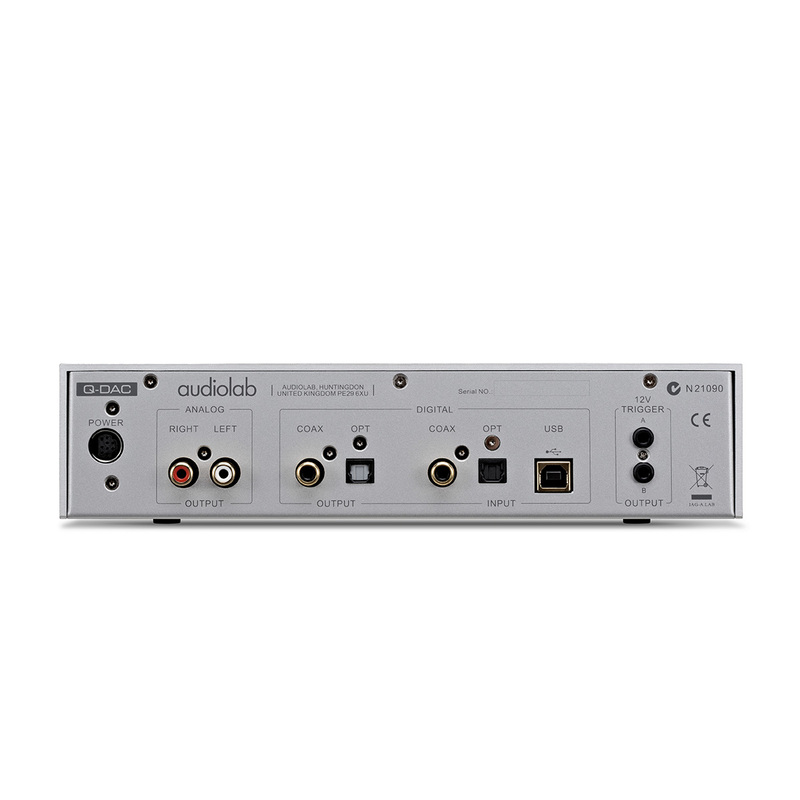 This means, for instance when using a DW speaker for a centre channel on a home cinema installation, it can be installed above or below the TV when adjusting the tweeter accordingly. 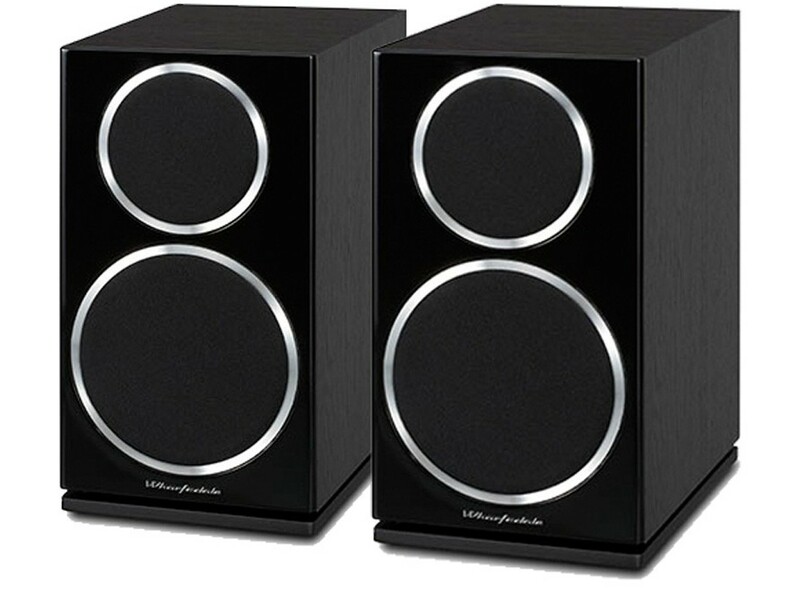 With DC & DW Series you can now enjoy the sonic clarity of Wharfedale hi-fi, without even seeing it’s presence.